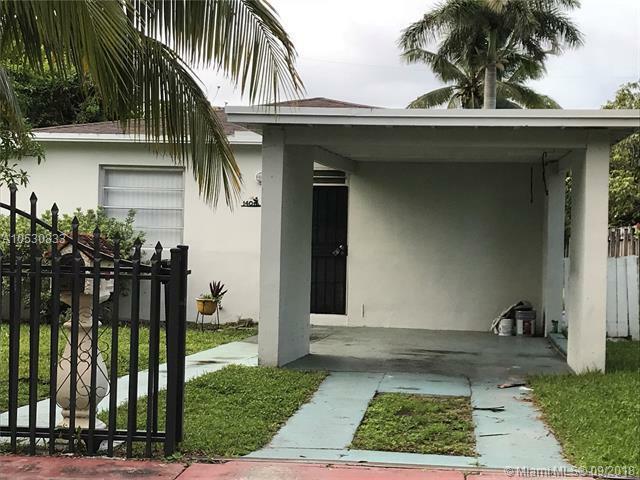 3/2 Centrally Located in N Miami. 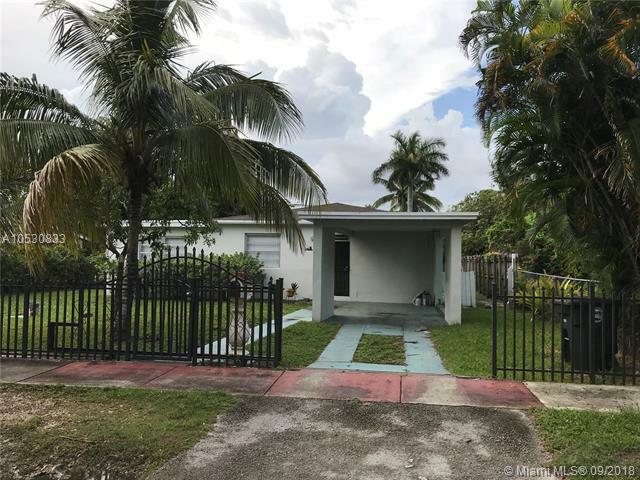 Large Property, Living Room, Dinning Room, tile floors, freshly painted, Central AC. 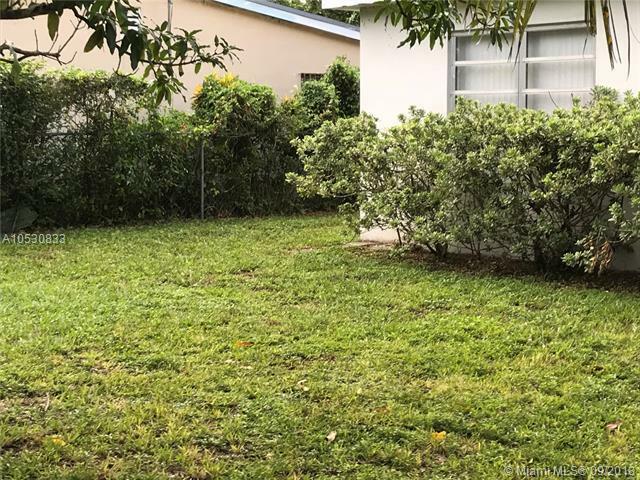 Whole property is fenced in with gated parking area, Laundry Room with W/D Hook Up. Ready to Move In. Close to Shopping, Public Transportation & Major Highways. Easy to Show, Please schedule through the MLS/ShowingTime. Efficiency unit currently rented in back with separate entrance.